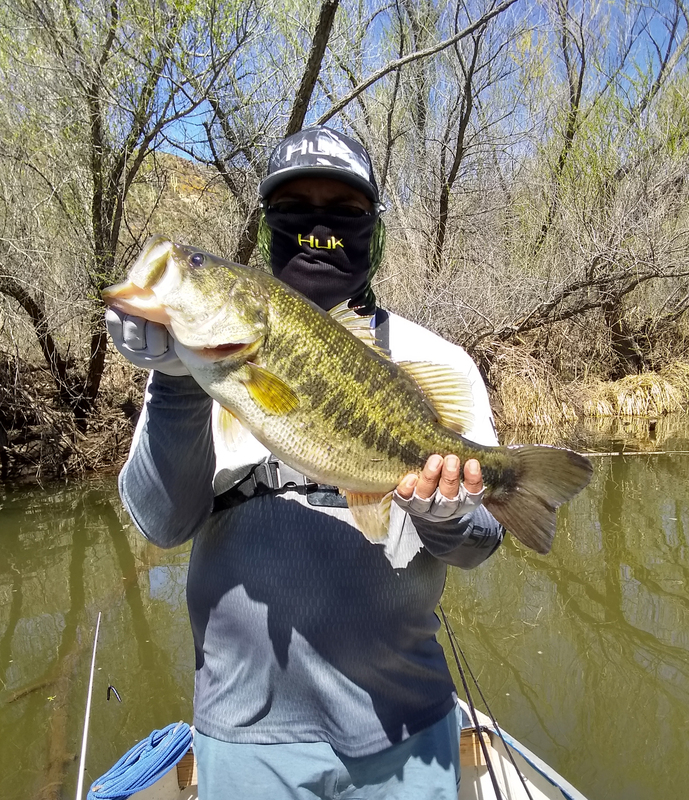 Lance S.: Just wanted say bass fishing is in full effect at Talkalai Lake. A lot of 7- and 10-pounders are being caught and released. Editor’s note: Talkalai Lake is located near the San Carlos community. 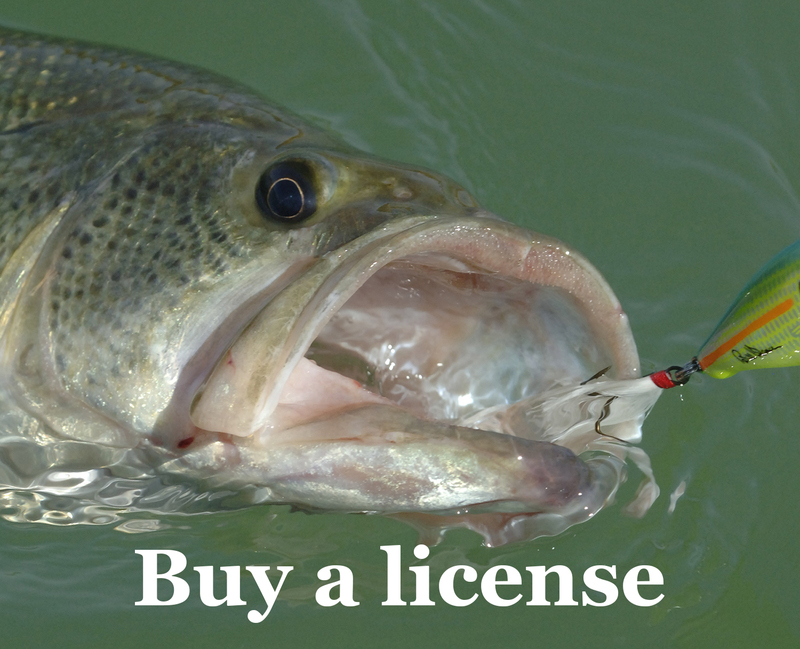 Read more about permits and license requirements for fishing San Carlos Reservation waters.